eteran radio producer Scott Carrier will be delivering a talk hosted by CIVL 101.7 FM at the University of Fraser Valley. Carrier will be delivering a talk on his experience as an independent journalist over the past three decades, reflecting on his favourite stories and how to make it in radio (even if you don’t have the proper credentials). The talk will be followed by a Q&A session. 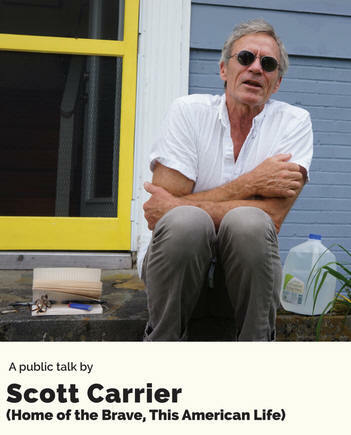 Scott Carrier is an independent writer and radio producer whose work has been featured in magazines such as Esquire, Rolling Stone, Harper’s, Mother Jones Magazine, the public radio programs All Things Considered, This American Life, Marketplace, and Radio Lab. In 2007 he won a Peabody Award for his coverage from the US/Mexico border. Now he produces Home of the Brave, a podcast about current affairs with approximately 150,000 subscribers around the world. He lives in Salt Lake City, Utah. 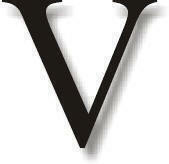 This is the first in a three-part event series to coincide with the CIVL Mini-School. These events are designed to promote arts and culture and storytelling in Abbotsford. This event is free and open to the public, thanks to the Community Radio Fund of Canada, who funded CIVL’s Creative Dialogue Project, paying volunteers, staff, and community members with important stories to tell, in order to share more of the richness in our diverse communities of the Fraser Valley.